TOYOBO Spunbond is made to suit our customer’s individual needs. 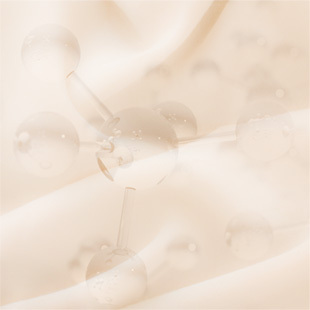 Spunbond offers exceptional heat resistance, weather resistance, water resistance, oil resistance, and chemical resistance. Our EXLAN® series makes everyday life more comfortable. Our EXLAN® development team has a continued commitment to create new technologies that keep you warmest, have the softest touch, prevent odor and support your active lifestyle. 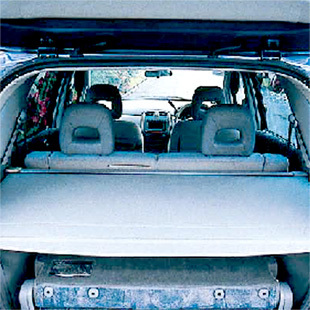 TSUNOOGA® is a high-strength polyethylene fiber with excellent resistance to cutting and light. A product of our very own Toyobo technology, this 'super-fiber' displays amazing performance across a wide variety of industrial fields. 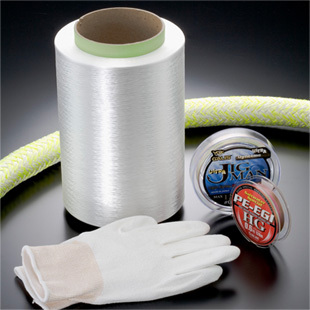 A fiber with high strength, tensile modulus, flame resistance and heat resistance! 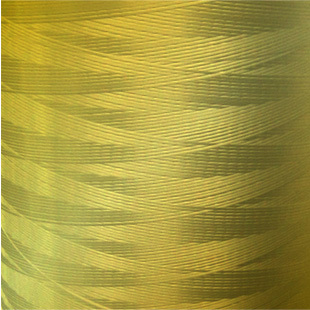 In our Functional Materials Division, we develop industrial materials and fibers. 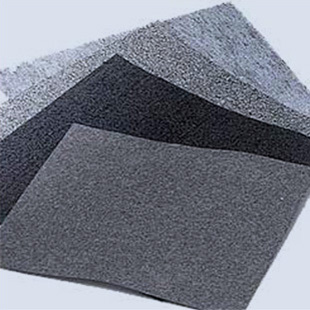 Toyobo industrial materials contribute to safety and your personal environment by providing material for automotive applications, insect filters, and various air filters used in thermal power stations and factories, in addition to anti-cut gloves to prevent injury. 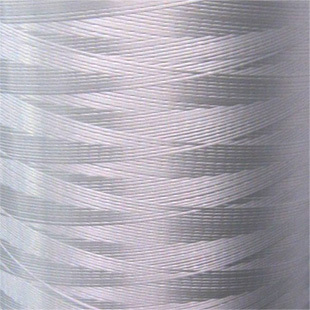 Our fibers include various functional material for clothing. Our exclusive technology, combined with our drive to meet the needs of the customer results in products that exceed expectation.